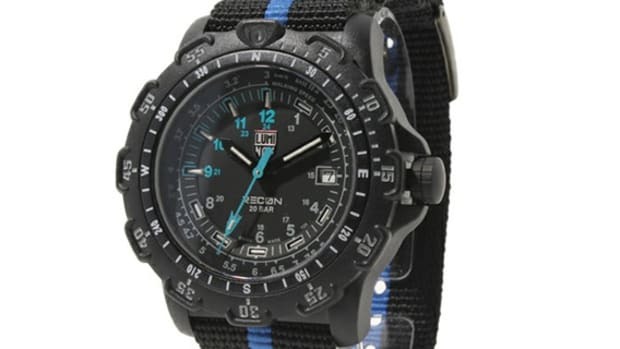 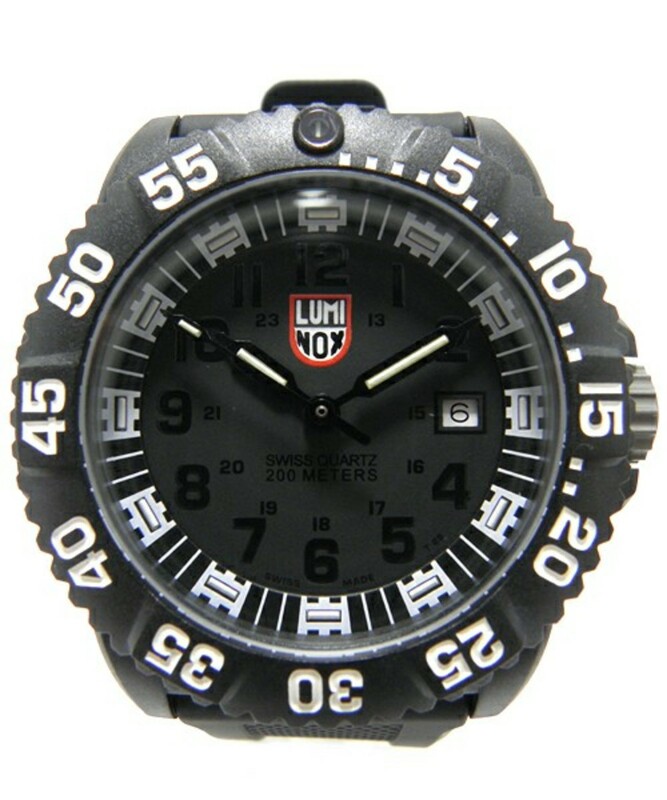 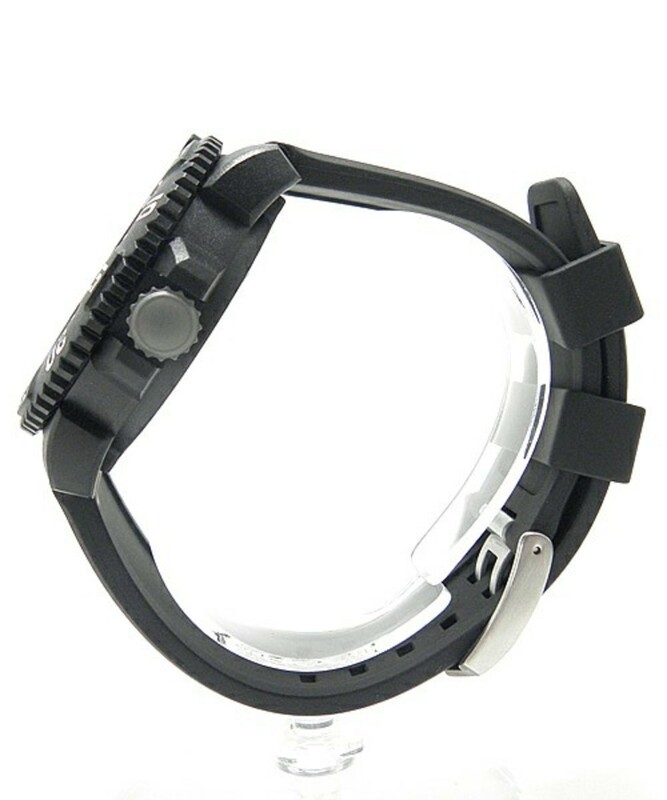 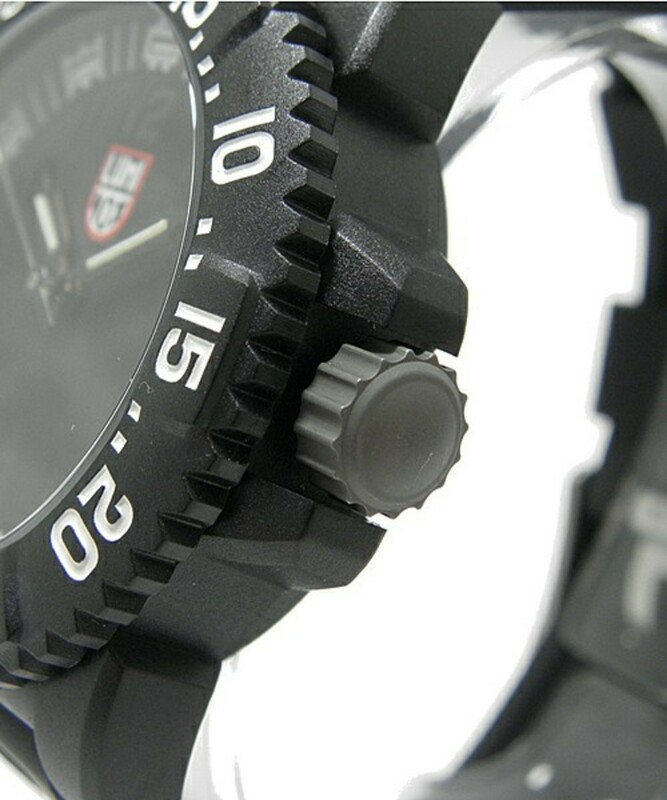 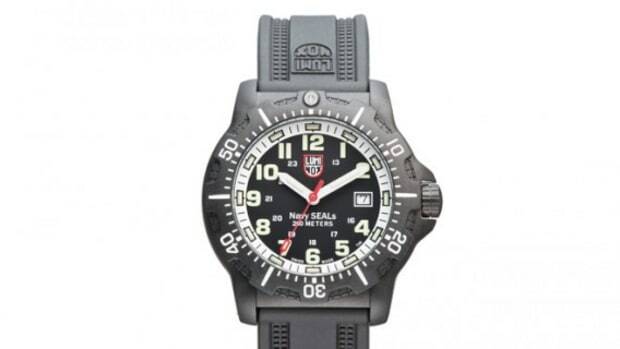 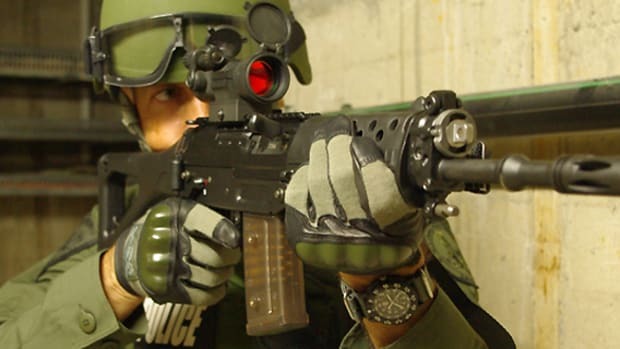 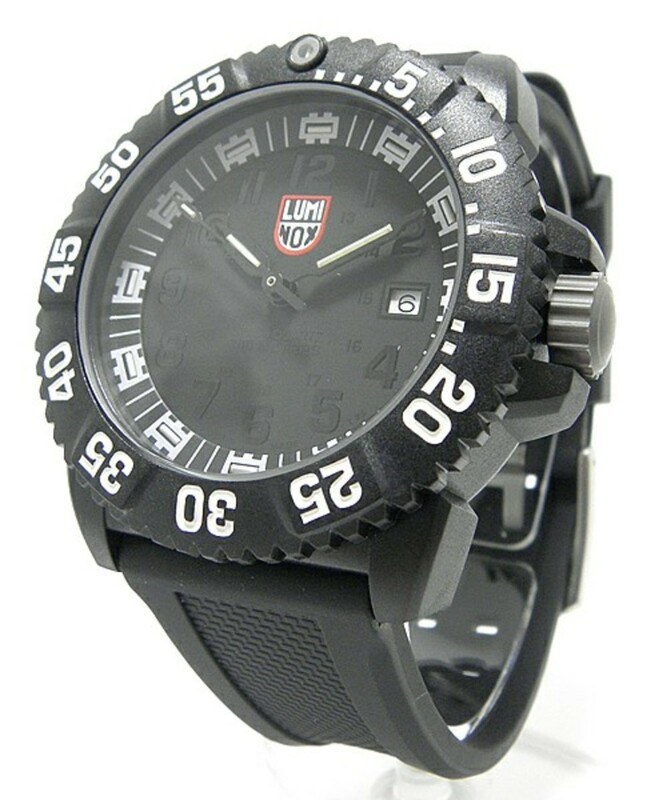 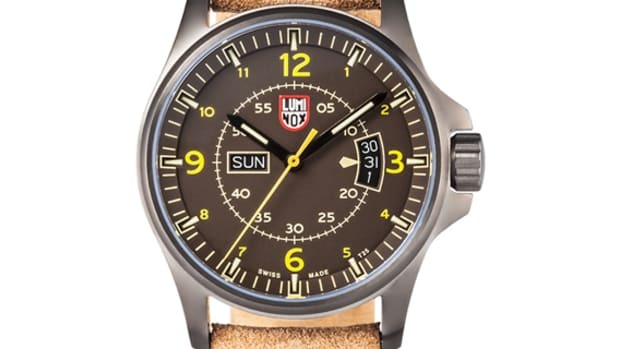 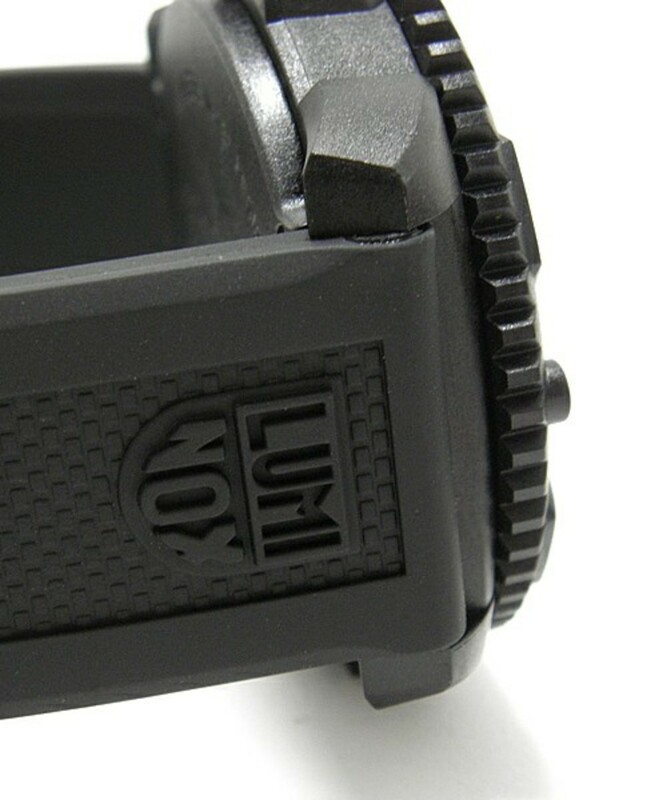 LUMINOX is a watch brand that is known for their precision and rugged exterior that is worn by various military units such as the army, navy, air force and even the Navy Seals. 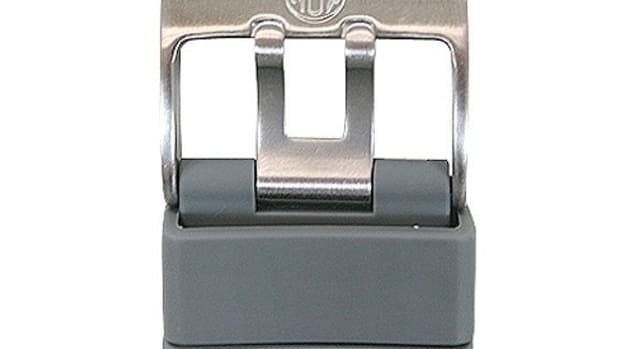 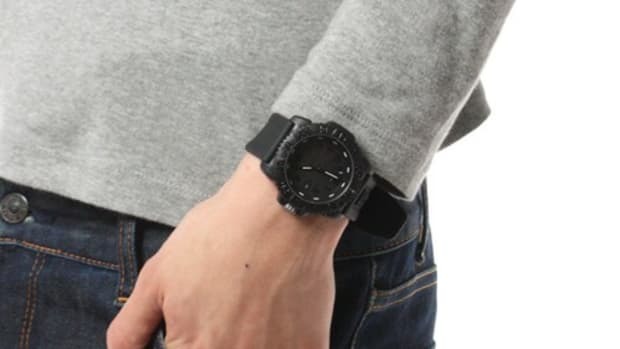 Though recently they have been popular for casual wear with its manly minimalistic design and high performance. 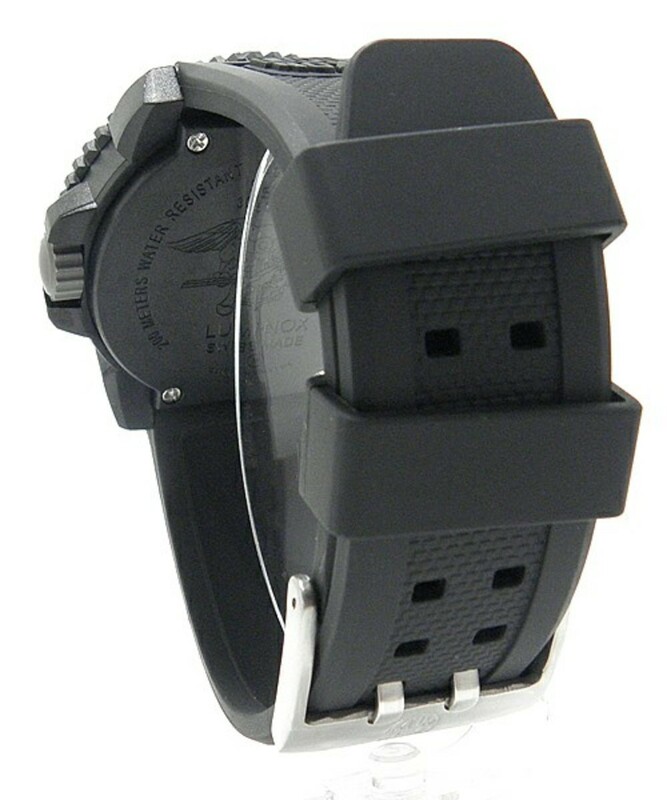 This Jet Black model is based on the popular 3050 series that debuted in 2006 and features a large face measuring 47mm in width. 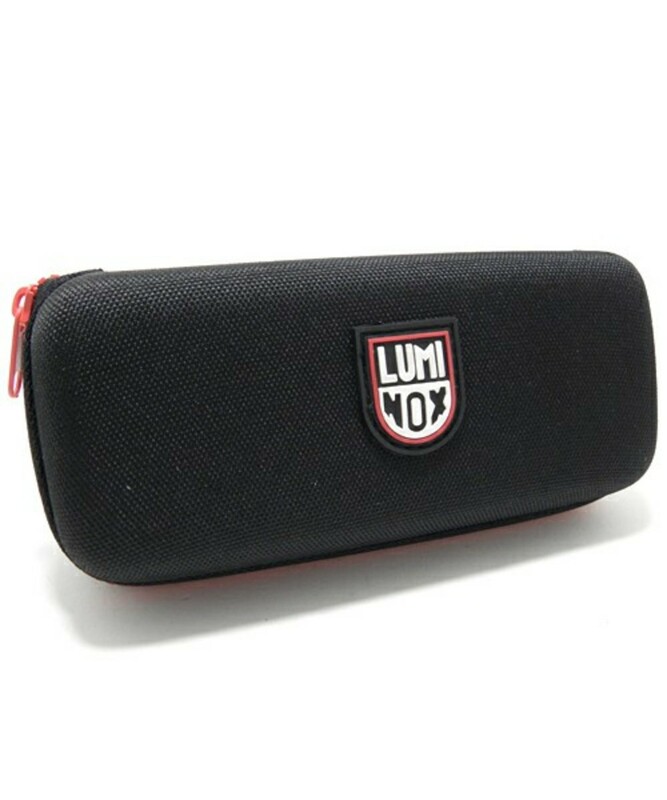 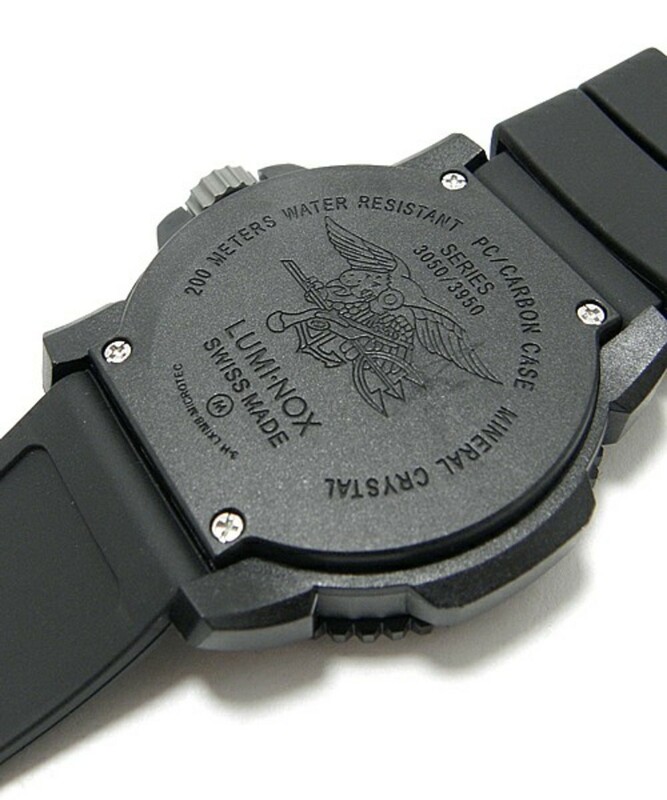 The all black version created here is Japan only limited edition which uses a full carbon fiber on its casing, bezel and back piece giving it an attractive look as well as reducing weight considerably making it 30g, light enough for daily use. 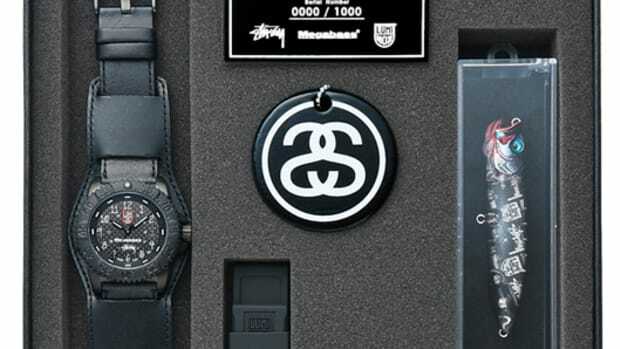 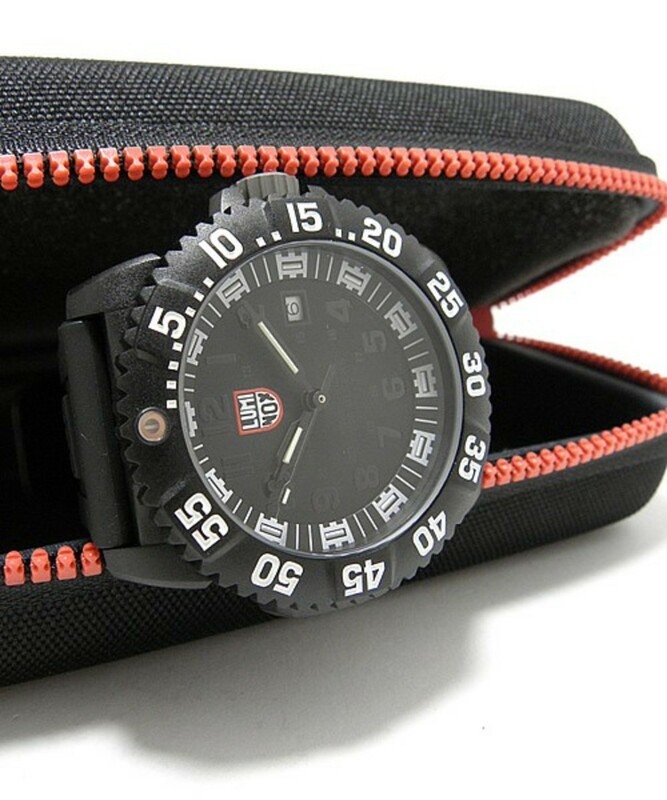 It is water resistant to 200m and comes packaged in a custom case with bright red zipper matching the LUMINOX logo.